DIY ideas for your inspiration: Paint color trend 2015. Choose your style! Paint color trend 2015. Choose your style! Are you bold? Are you ready for new steps? In such case, pink color is for your! 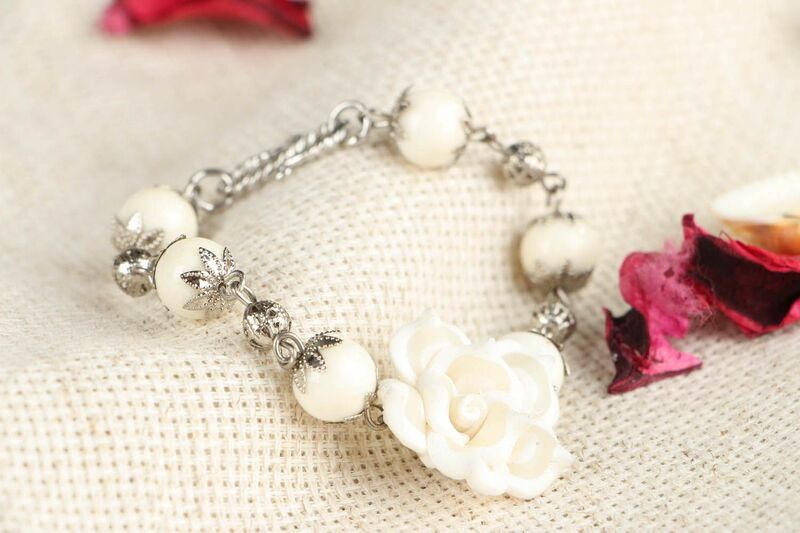 Madeheart.com has created original bead bracelet especially for you and your unforgettable look. If you choose such colors as poppy-red and black in your look, be sure that one fabulous accessory will make you pretty happy. 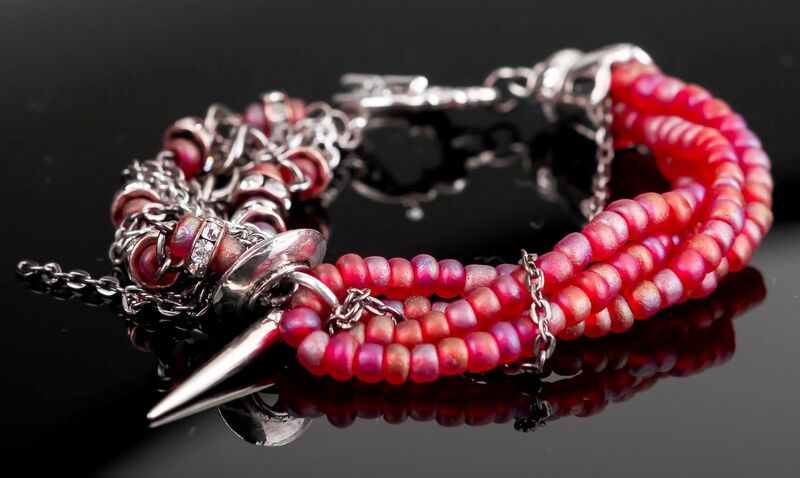 For example, note the glass bead bracelet made of natural stones or Japenese glass that have their own history. If you’re looking for the perfect summer color in your look, then mix all shades of blue, beige and light-grey. 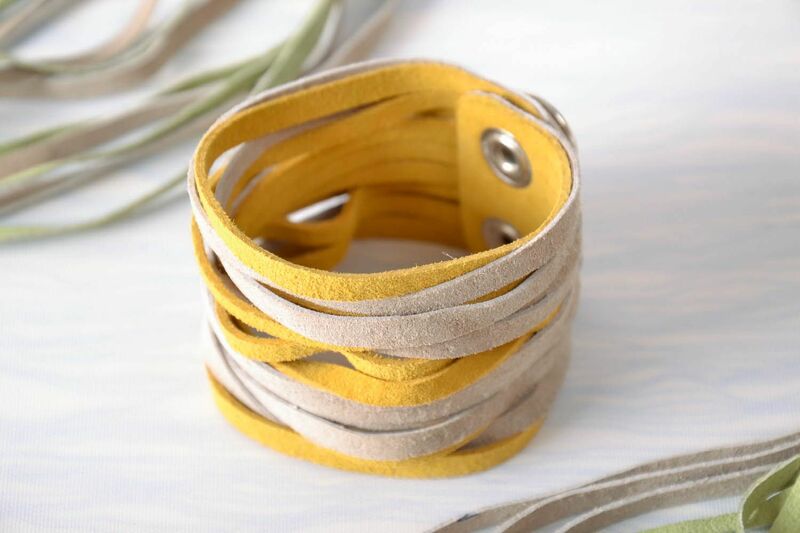 Suede wrap bracelet may be perfect mach to your fresh summer look. Spring become brighter! 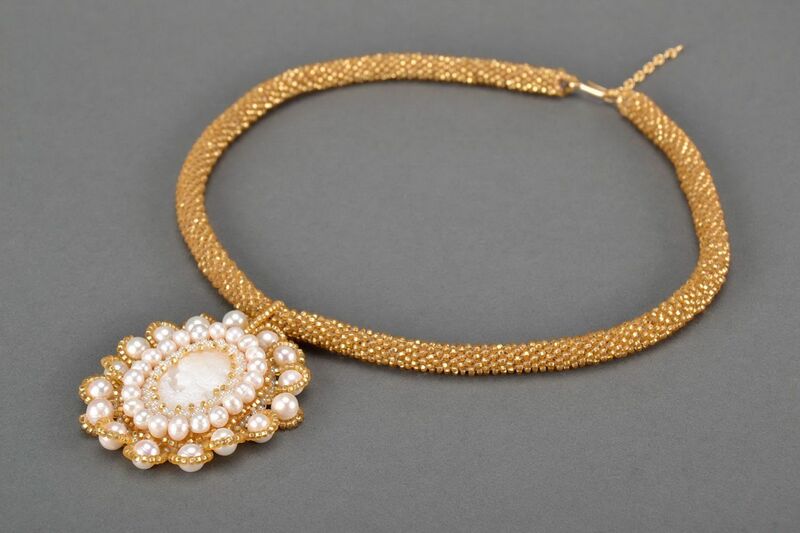 But, if you choose this jewelry set your spring will be more beautiful. 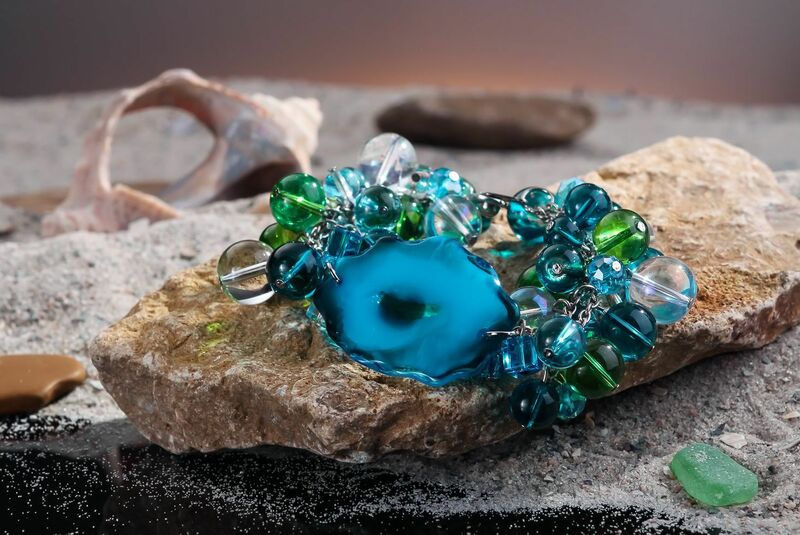 I’m sure you will fall in love at first sight if you look at this glass pendants for necklaces or bracelet made of metal and ceramic pearls. One of the most popular color is coral. Of course, it’s not a secret that the mix of coral and lilac can make your day more interesting and even special. But, it may not be full without an appropriate accessorize. So, ladies! 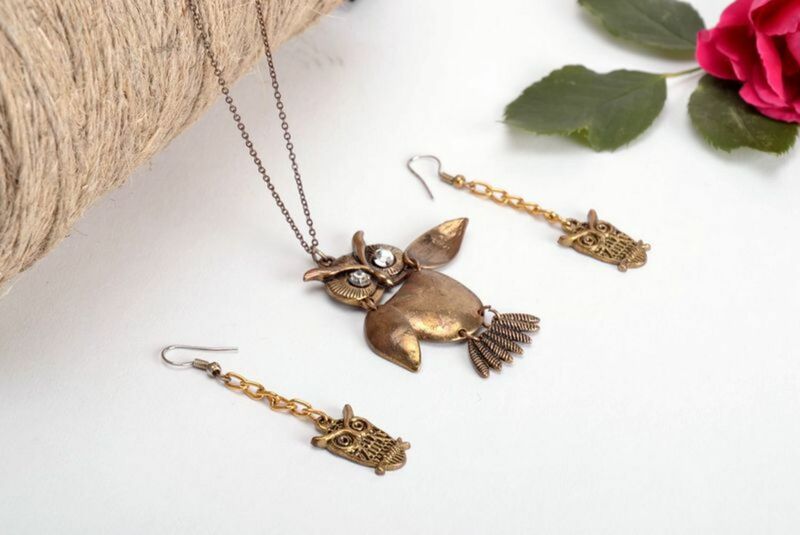 Do not hesitate to add amazing earrings and necklace to your look! Be awesome! Spring came! The time is ripe to be fresh and sunny. And we know exactly what you need for your best look! 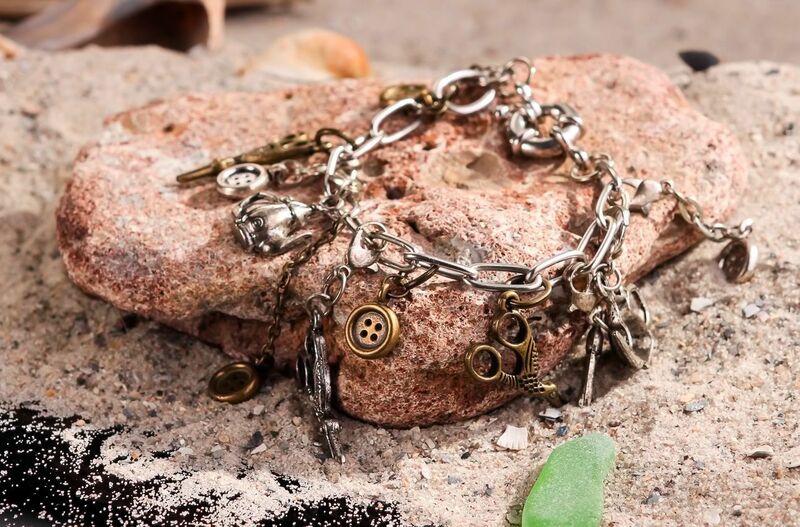 Try this charm bracelet chain decorated with scissors or river pearls and beads. Make your day with plum colored blouse and pendant with carnelian and garnet. 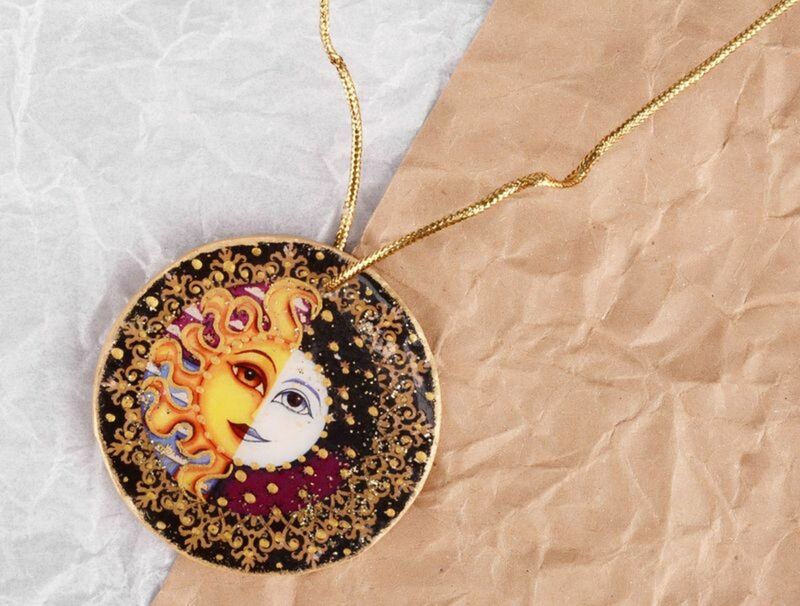 This spring says, that pendant with a medallion will be a good match to your primrose jacket. Retro colors in your look are always in trend. 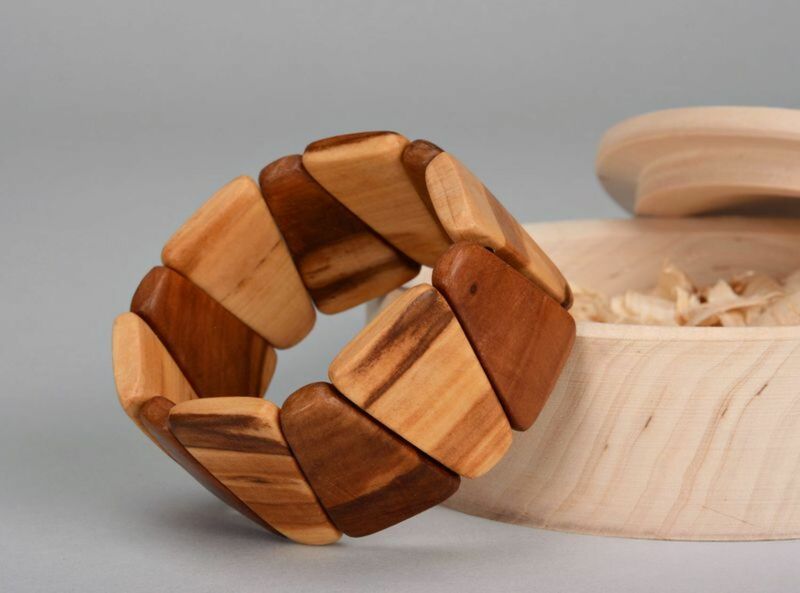 But, you should choose one of the wooden bracelets to make your composition amazing. These colors have always been and remain relevant. 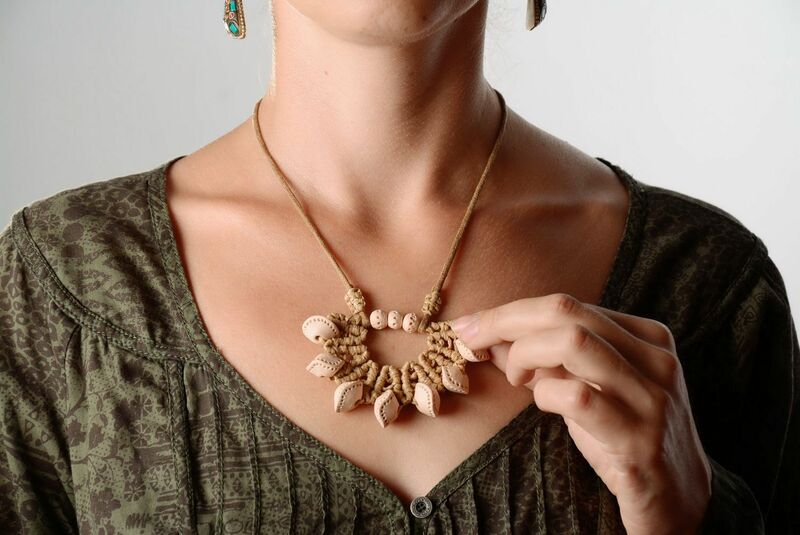 Just put on one of the new pedant made of natural material - white clay. 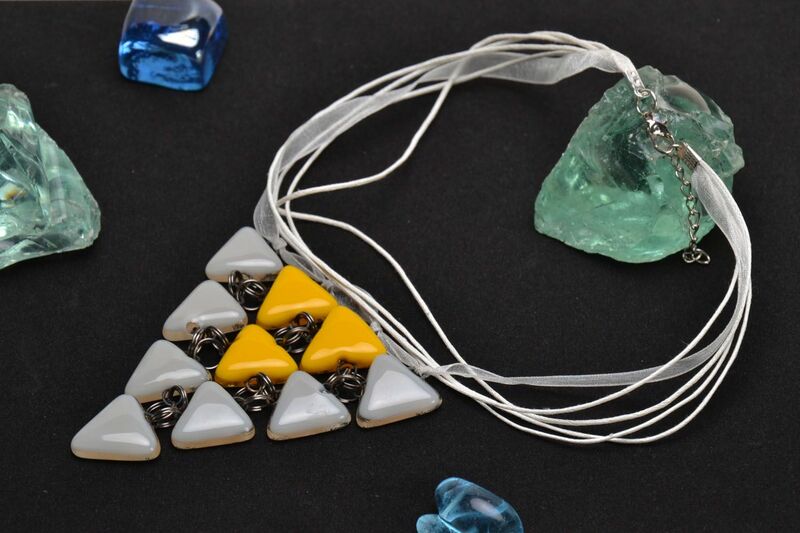 If mustard and grey are colors of your mood today, you can add to your look set of jewelries made of white clay. Be original! Make your day by inspiring accessory. Plum shades are combined with pastel. So, you can make a mix and don’t forget to add on of the unique accessory. Casual style is one of the most popular for crowdy megapolis. 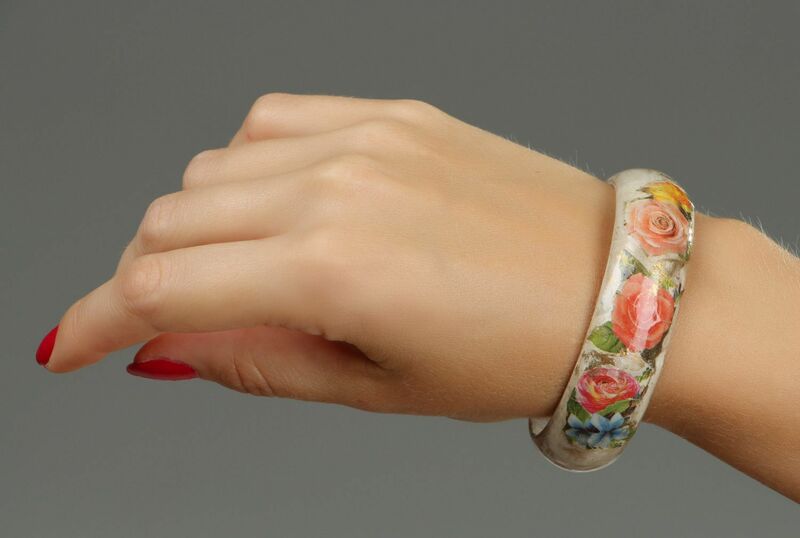 You should not miss the opportunity to put on bracelet wich is made from wood. Bright, sunny, fresh! It is all about yellow and green colors. 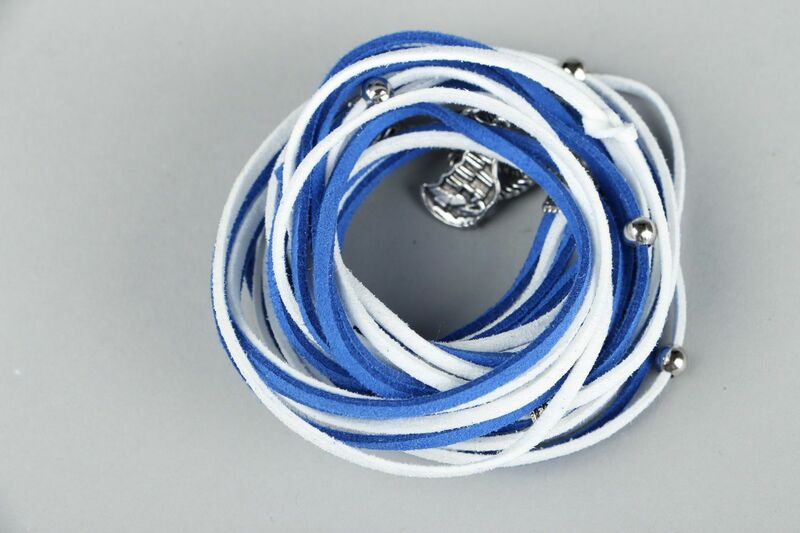 Add your look with bracelet made by hand. 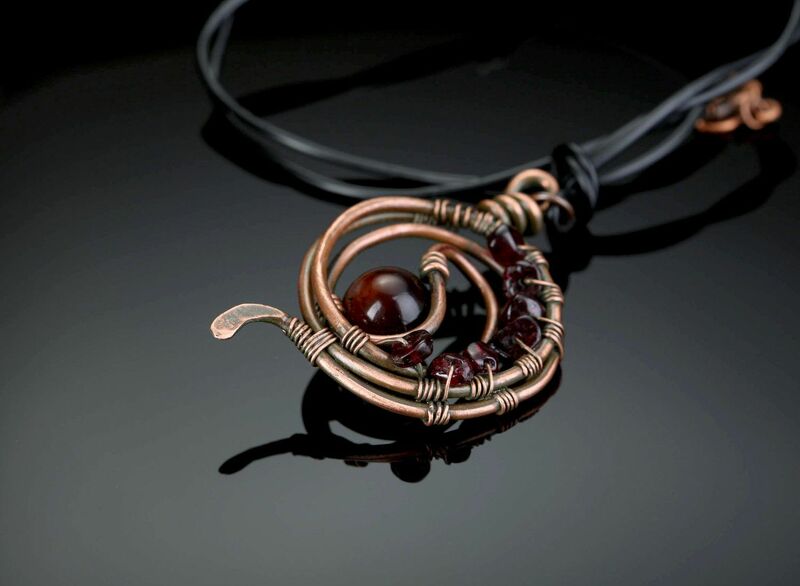 You should see another different handmade jewelry in my articles.